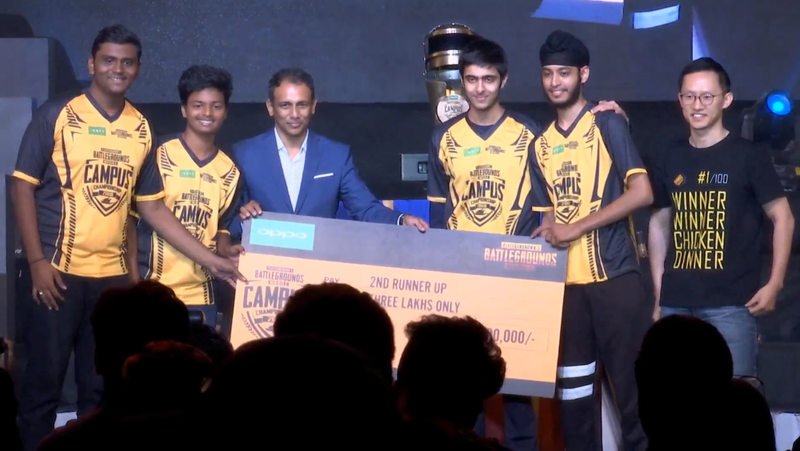 The Terrifying Nightmares win the PUBG Mobile Campus Championship India 2018! The PUBG Mobile Campus Championship 2018 has finally come to a conclusion. The championship ran for 2 weeks and featured a total prize pool of over 50 lakhs, along with tons of giveaways of Oppo F9 Pro phones. 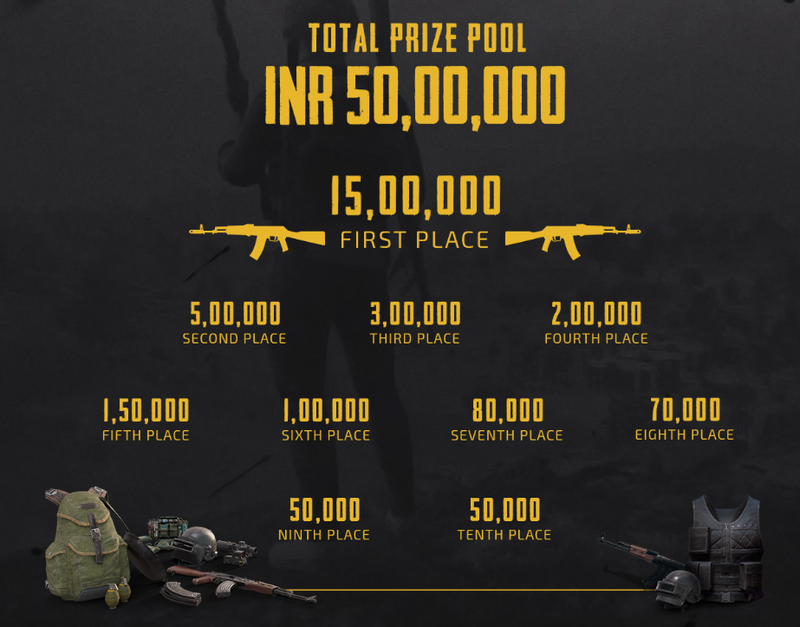 The Grand Finals were just held at KTPO, Whitefield in Bangalore, where the 20 qualifying teams battled out for the chicken dinner. Let’s have a look at all the winners of this highly anticipated tournament. 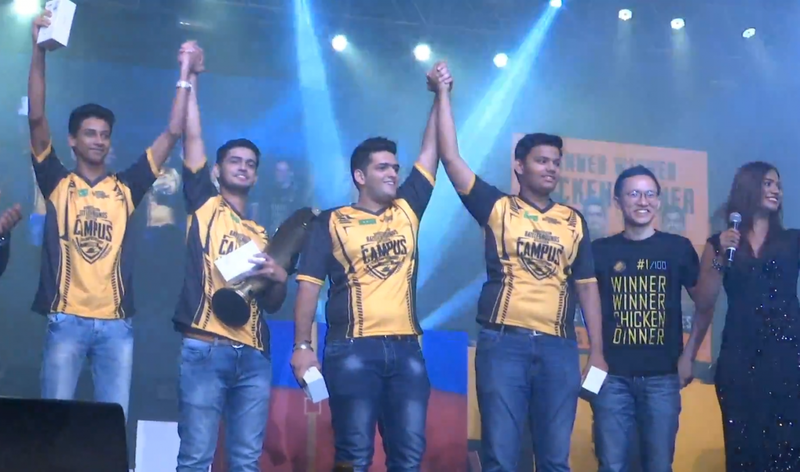 The Terrifying Nightmares, a PUBG Mobile Team hailing from Mumbai have won the PUBG Mobile Campus Championship 2018 Grand Finals. They take home the grand prize of ₹15 Lakhs INR, along with each team member getting an Oppo F9 Pro Smartphone. Also, they’ll be participating at the PUBG Mobile Star Challenge 2018, where they will be competing globally for an insane prize pool of $200,000 or ₹1.5 Crore INR! Coming at the 2nd Place, we have Team Squad 99 hailing from Mumbai as well. They win prize money worth ₹5 Lakhs INR. 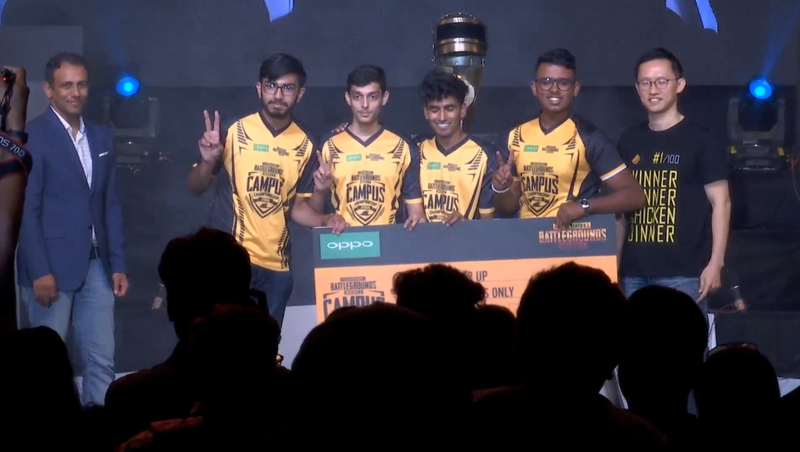 The PUBG Mobile Campus Championship 2018 was a highly awaited event and the response from the Indian PUBG Mobile Community was absolutely amazing. This was a big thing for the entire eSports scene and we’re looking forward to the PUBG Mobile Star Challenge Championship, where Team ‘The Terrifying Nightmares’ will be participating since they just qualified by winning this Campus Championship.